A well thought out loft conversion can be one of the most intelligent ways to increase the living space in your property, without losing garden or garage space. Immaculate Home Improvements offer a comprehensive loft conversion service throughout Bournemouth and the surrounding Dorset towns. Over the last few years, loft conversions have become increasingly popular. A far more cost-effective option over extending existing rooms or building out. Loft conversions can have multiple uses, depending on the reason for transforming the property. The most popular and common rooms are a new bedroom, guest room and even a play room for children. 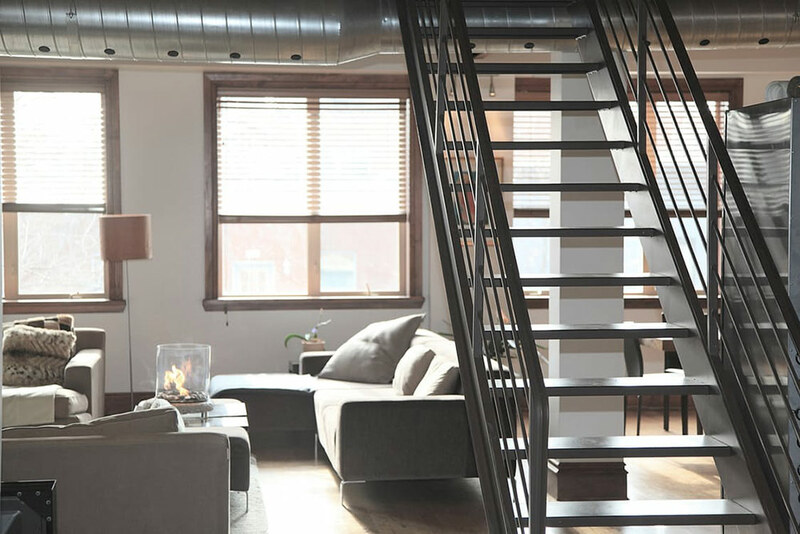 There are different types of loft conversions, depending on what you wish to achieve and the budget you have allocated for the work. Immaculate Home Improvements offer unique, custom designed loft conversions, ensuring you get the perfect loft transformation. Dormer – This type of loft conversion is ideal when the presented space is insufficient for the suggested conversion. This method creates much-needed head space. Hip to Gable – Our hip to gable style transformation is where a hip roof is replaced with gable-ends, increasing the usable floor space and height around the sides of your home. Immaculate Home Improvements offer our loft conversion service in Southbourne, Bournemouth, Christchurch, New Forest, Sandbanks, Poole, Lymington, Boscombe, Wimborne, Corfe Mullen and the neighbouring Dorset towns. We do offer loft conversion services outside of these areas, depending on the nature of the project. Please contact us for further information. Planning Permission – Once you are completely happy with the design, style and our quote. Immaculate Home Improvements will help you with the planning permission if you so desire. Freeing you from the forms, emails and phone calls. In House Architect – Immaculate Home Improvements have our own in-house architect. Helping you save money on your loft conversion. Our architect has years’ experience in planning buildings, design your perfect loft conversion with Immaculate Home Improvements. Home Improvement Experts – As we are both a home improvement with building and construction, we can offer our expert advice on glazing and door options for your loft conversion. Ensuring all work meets the strict regulations required. Installation – As a family run company, we appreciate the importance of planning ahead to give your family plenty of time to prepare for the work. We will always work around your schedule, aiming to cause minimal intrusion into your day to day life. Loft conversions can vary in price depending on the design of the property, and conversion style. Immaculate Home Improvements are happy to offer a no obligation quote for loft conversions and answer any questions you may have. Please contact one of our polite team members today for further information. Send us an email via our contact form or call us on 01202 427700.